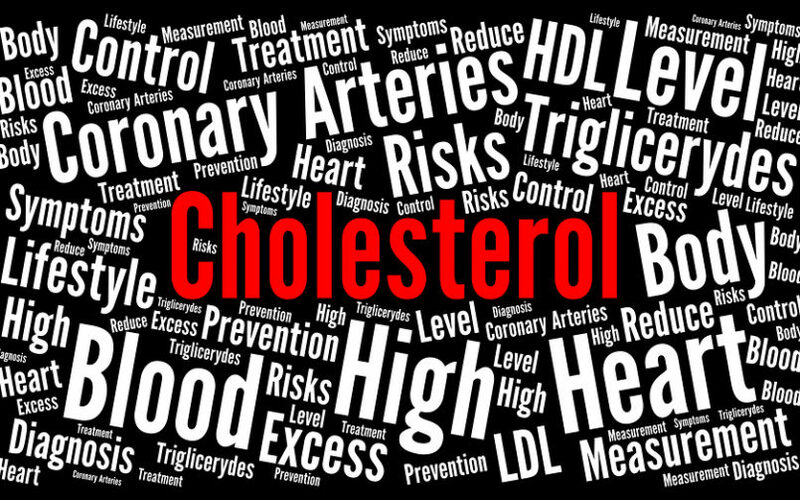 Cholesterol isn't the bad guy that doctors make it out to be, however cholesterol lowering drugs are. Find out what your doctor is not telling you! HOUSTON (September 22, 2011) – In honor of National Cholesterol Education Month, (HHWC) is encouraging both men and women to take a proactive role in healthy aging, specifically . HHWC is advocating effective measures to prevent heart attacks and is shedding new light on and the dangers of cholesterol-lowering (statin) drugs. How did cholesterol get such a bad reputation? It's time for a little history lesson.